Meet Samsung’s Galaxy TabPro S, a beautiful, ultra thin, detachable 2-in-1 optimized for entertainment and productivity. The Galaxy TabPro S is the product of Microsoft and Samsung’s renewed partnership and shared vision for innovation. The result of years of collaboration between Samsung, Intel and Microsoft. 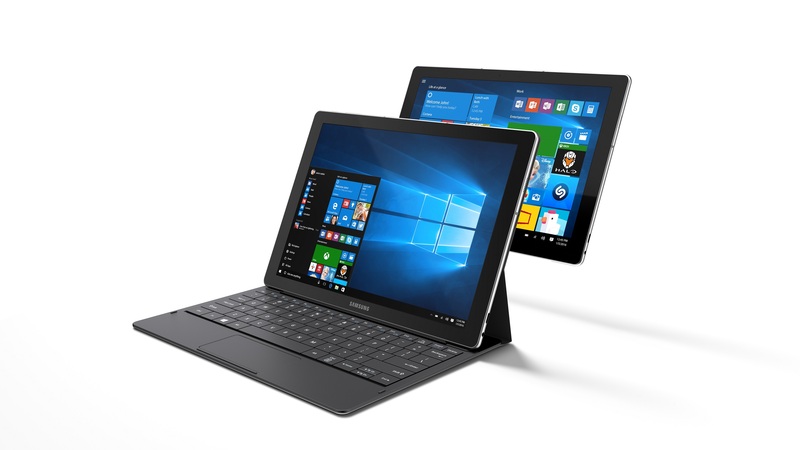 The end result is the Galaxy TabPro S – a beautiful, ultra thin, detachable 2-in-1 that is optimized for entertainment and offers productivity without compromise – the perfect device for both consumers and the enterprise. The device comes in white and black colors and with a full-sized Detachable Keyboard Included.